We all know our houses are more than just buildings. They’re our homes. Home can mean a tiny back alley apartment, a mansion, or even a yurt–but for you, it means your house. Painted in the colors you wanted, filled with pictures of your family, your home is where you make some of your most treasured memories. From birthday parties to movie nights, the best of family often happens right here. Your house is your treasure, your safe space, and your entire family’s refuge. There’s a lot that can go wrong with a house, however, and since the value of your home is something money can’t buy, you want to make sure your house is safe. Sometimes, when things go wrong, it’s too late, and at the very least, the clean-up after a home disaster can be costly. To spare yourself either of these situations, stay up to date in each of the following areas. Spring brings flowers. Spring brings warm weather and more sun. Spring also brings water. Between all the melting snow and April showers, the water table can fill to the max, causing flooding. Even if no one else in your area experiences a flood, your basement could develop water damage if it’s not properly proofed. If basement flood levels get too high, your furnace could be damaged as well–making this home repair an incredibly costly one. To spare yourself stress when the daffodils come in, hire a company to waterproof your home. If your home was poorly built, or is very old, the electrical wiring may not be up to code. 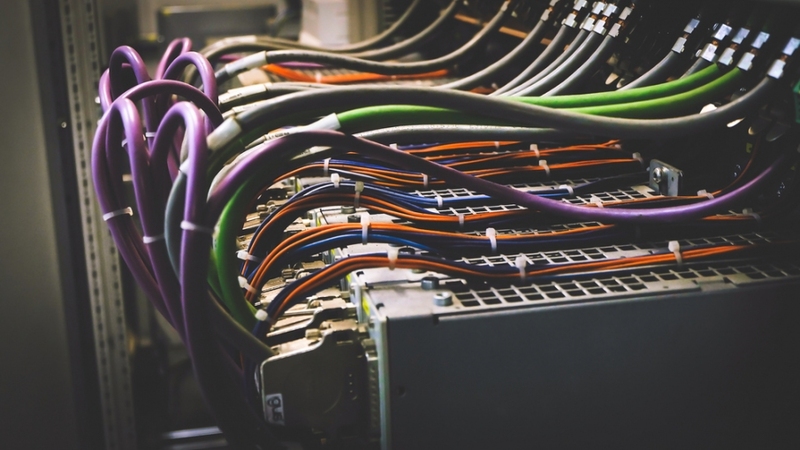 If you haven’t had the wiring checked during your ownership, you should consider having a specialist come in to check your electrical connections. A home fire can be caused by faulty electrical wires, and while you do your best to check the stove before you leave, you’d hate to experience a home fire due to something you couldn’t see. By the time your foundation is filled with termites, it can be hard to save your home. While you could patrol your house yourself, keeping an eye out for signs of pest damage and infestation, by the time you notice the signs, it may already be too late. Rather than dealing with the problem after the fact, hire a reliable pest control company to keep your home safe from pest infestation. A damaged attic is more than a huge pain–it’s expensive. If your roof is in need of repair, water from storms or melting ice can get down inside your house, buckling wood, feeding mold, and damaging your home’s support. Even a relatively new roof can become damaged during a storm, so check regularly to be sure your roof isn’t broken, chipped, or rotting. You can always have a roofing repair company come in to assess the damage. Whether it’s roof, pests, electrical wiring, or waterproofing, there might be an area of your home you need to look into. You’ll feel a lot safer about your house if you keep it up to date in each of these four areas.